Whether you have a nose for fine wines, or you simply wish to enjoy the relaxed country living of the beautiful Cape Winelands, a Cape Wine Route Tour offers an excellent option for a full day tour. The Winelands comprise of three major wine growing regions – Stellenbosch, Paarl and Franschhoek. Situated about an hour away from the city centre, the Winelands are famous for the picturesque architecture, spectacular views of vineyards, farmlands and meadows as well as the award-winning wine estates found throughout the region. A typical Cape Wine Route Tour begins in the early morning, starting in the university town of Stellenbosch. This town is the oldest town within the Wine Route, and is also the most well-known. After a morning spent exploring the cellars of some of the top estates in Stellenbosch, as well as wine tasting, cheese tasting and a stroll down the iconic Dorp Street, the tour continues to Paarl. Smaller than Stellenbosch, but also home to many excellent estates, Paarl is also famous for its geographical feature of Paarl Rock. The town also houses a former prison where Nelson Mandela spent some time, adding a historical aspect to your tour. The final stop is Franschhoek. As the name implies, this town has a strong French influence. This was where the French Huguenots descended, with homesteads, culture and cuisine taking its influence from the town’s French history. 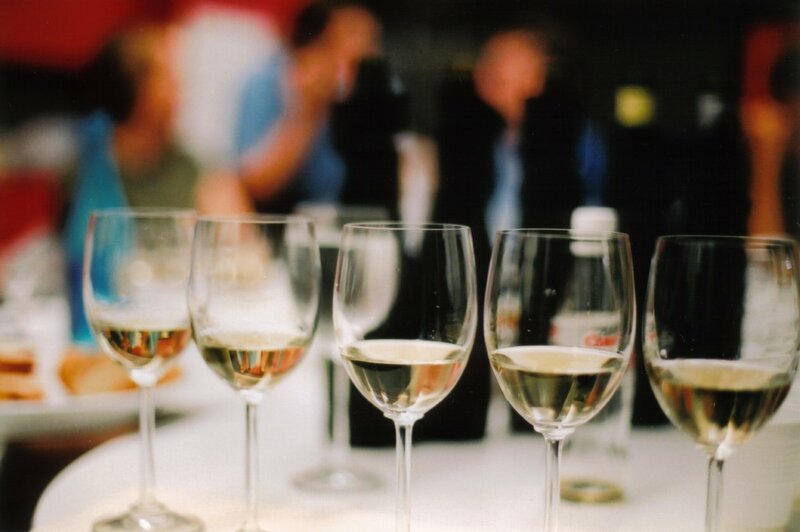 Sample a wide range of fine Cape wines – from red varietals such as Merlot, Shiraz and Pinotage through to white wines such as Chenin Blanc and Chardonnay, the Cape is also famous for its MCC (Methode Cap Classique) – a sparkling varietal produced from Pinot Noir and Chardonnay blends. This is the Cape’s answer to champagne, producing a crisp, dry wine that is a worthy contender to traditional French champagne. See the sights of the Cape’s oldest towns – all three these towns within the Wine Route have a strong history, with many monuments, museums and art galleries found along the tranquil tree-lined streets. One such landmark is the Paarl Language Monument, while the Franschhoek Huguenot Monument and its pretty gardens are another highlight. View picturesque architecture – from classic Cape Dutch estates to the French inspired homesteads, almost all estates and homesteads found across the Wine Route are steeped in history and culture. Many houses along the main roads also boast flowering country gardens, while wine estates have endless stretches of vineyards and orchards that span as far as the eye can see. Enjoy a picnic or leisurely lunch – aside from its fine wines, Cape Wine Route Tours also offer the chance to enjoy 5-star cuisine. A picnic at one of the region’s top estate offers the chance to enjoy fresh air and unforgettable views, while a lunch near the fireplace is an ideal treat in winter with many delicious yet simple country dishes on offer. Enjoy a host of additional activities – for those who wish to discover the additional highlights of the Winelands, many other activities can be enjoyed. Spier in Stellenbosch is home to the Cheetah Outreach programme, where you will have the chance to see these big cats up close and personal. This ensures even more to see and do on your Cape Wine Route Tour. John Van Smelt writes about a wide range of Cape Town tours, which provide a wealth of information for visitors planning day tours, Cape Town Wine Tasting Tours and a range of additional tours in the Cape.